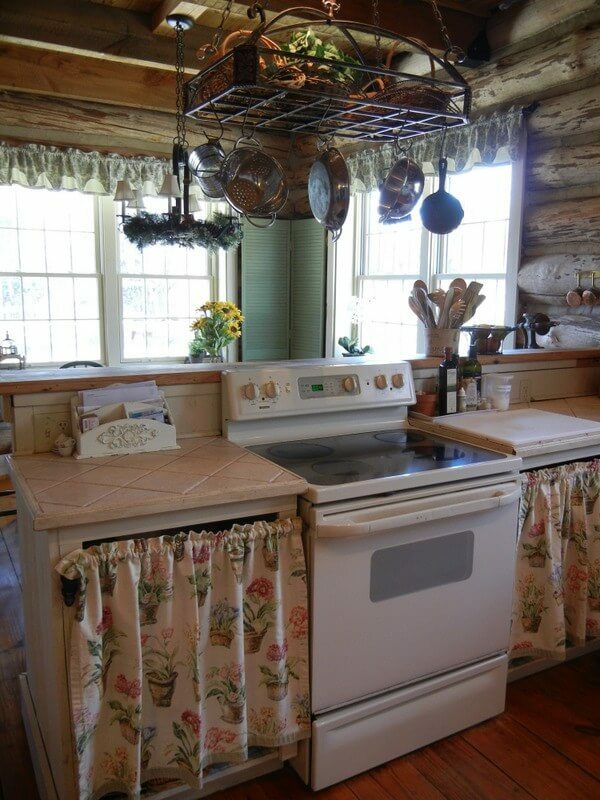 Have you ever been faced with a wall of floor-to-ceiling kitchen cabinets and thought, there has to be a better way? 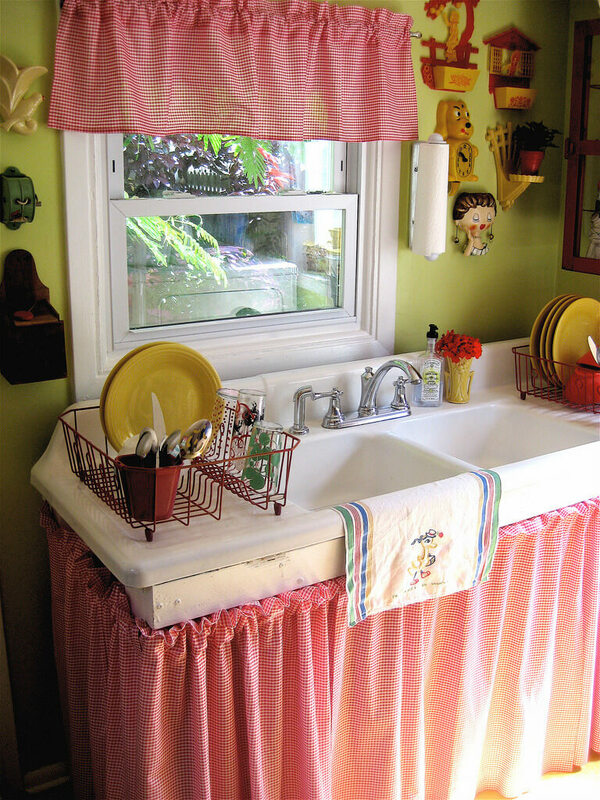 Or maybe you have a funny-shaped nook in your kitchen that just won’t fit a typical cabinet. 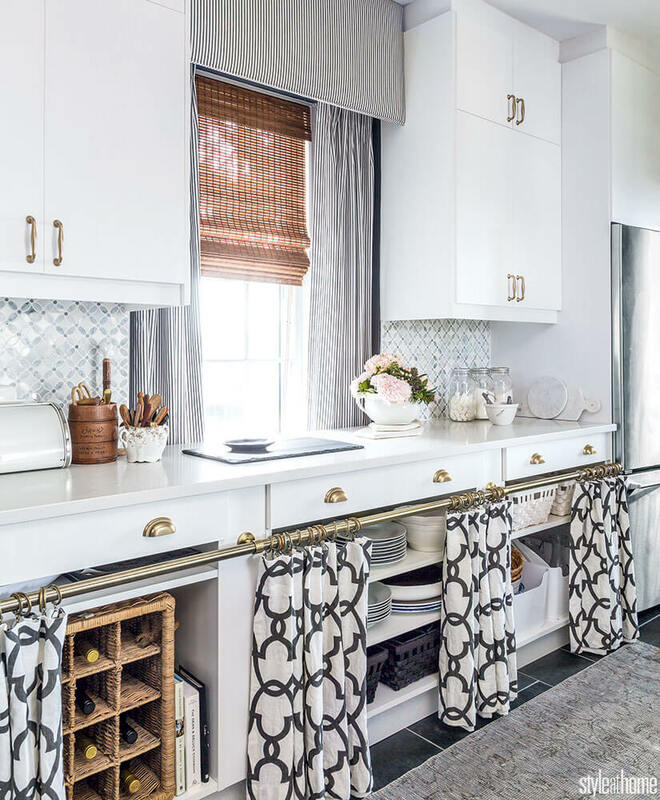 Perhaps you’re looking for a way to update your kitchen without having to invest a small fortune in small doors for your shelves. 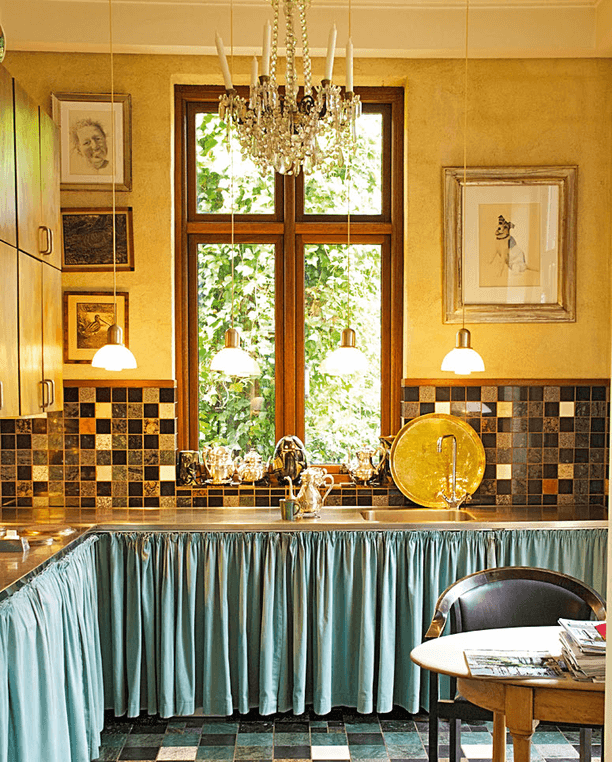 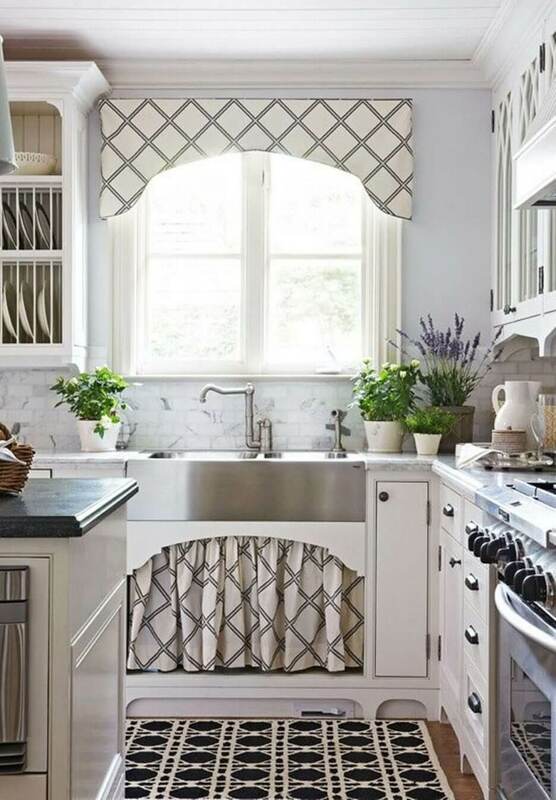 Whatever your problem is, these kitchen cabinet curtain ideas are the solution. 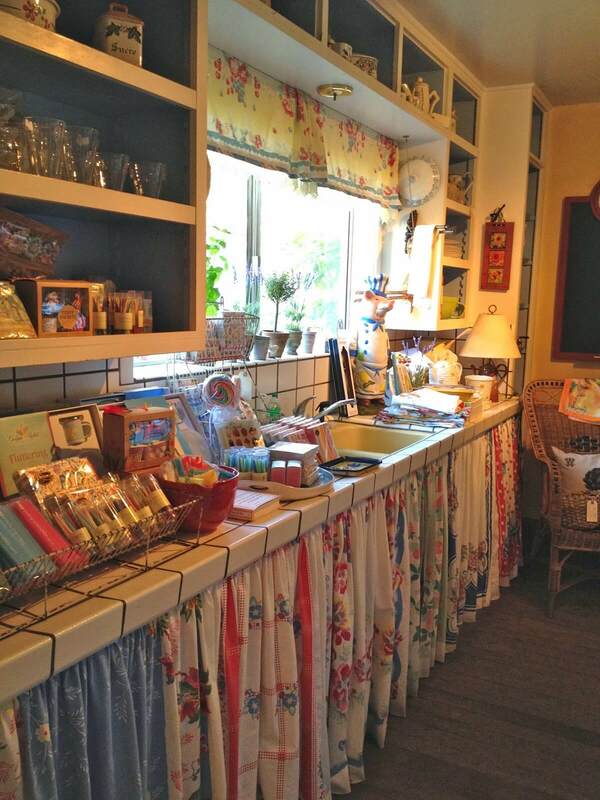 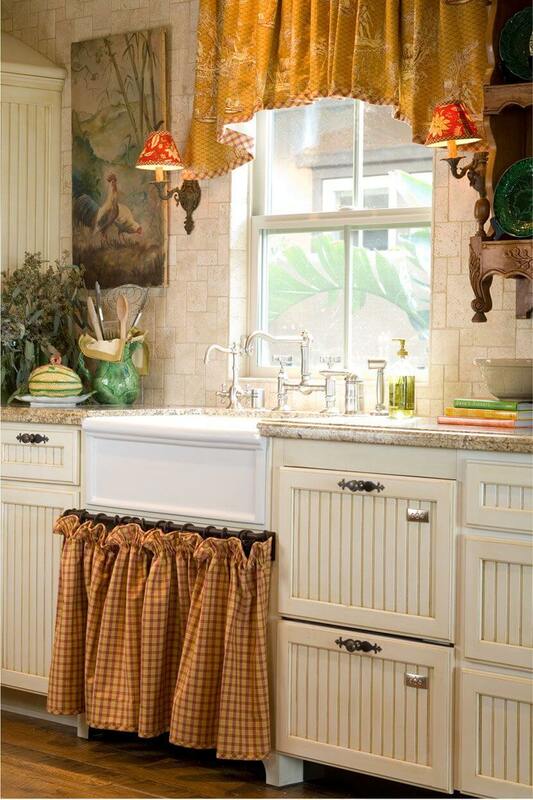 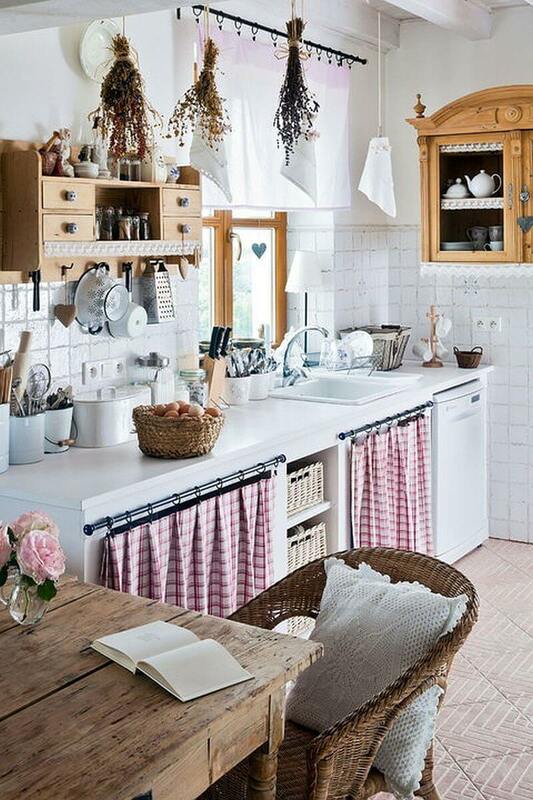 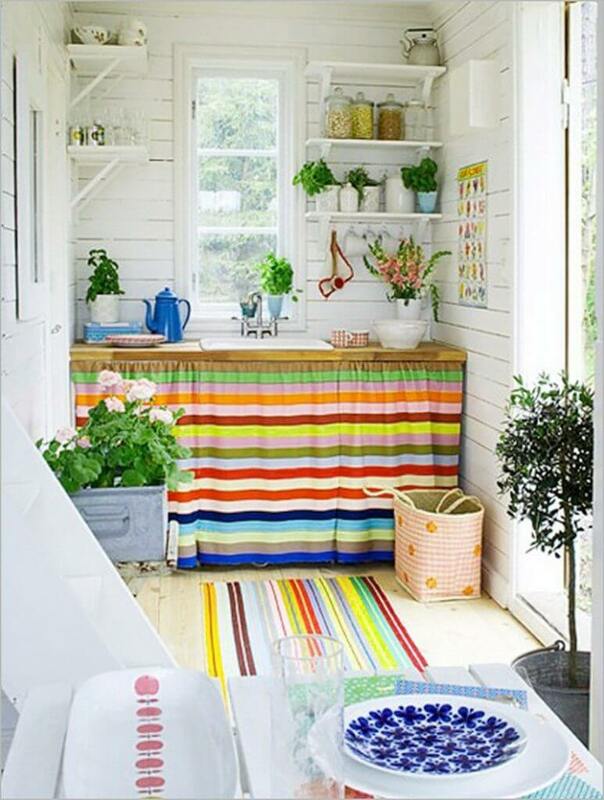 Kitchen cabinet curtains are an absolutely adorable way to add personality and charm to your kitchen. 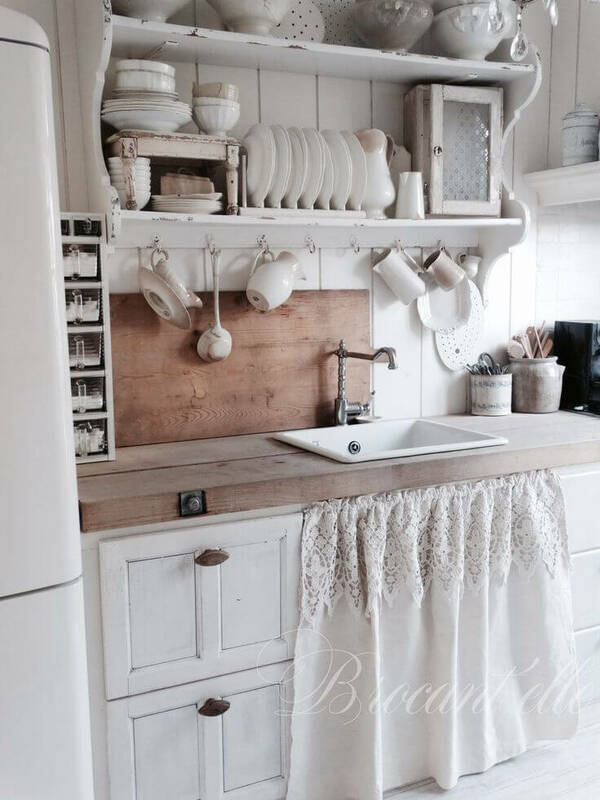 They also break up the texture of the room, providing an interesting focal point and a unique finish to otherwise similar elements. 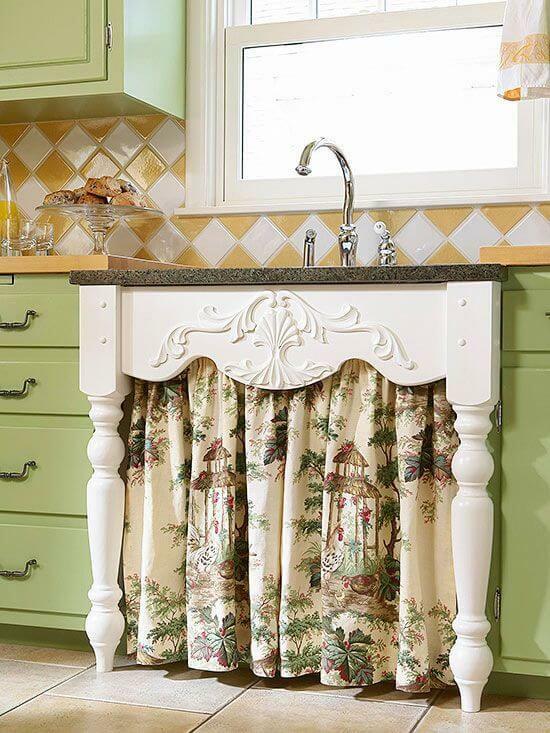 These kitchen cabinet curtain ideas are like finding the perfect throw pillows for your couch. 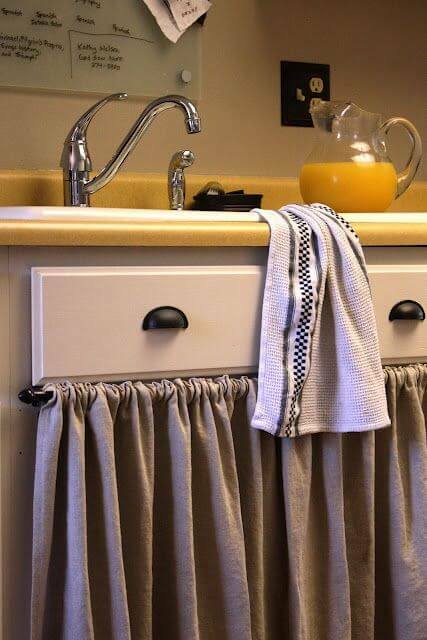 They’re affordable, stylish, and look like they were meant to be there all along! 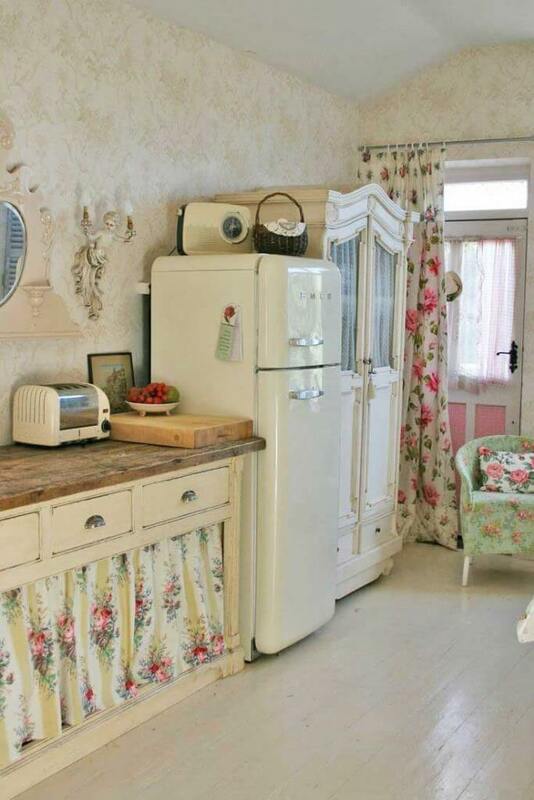 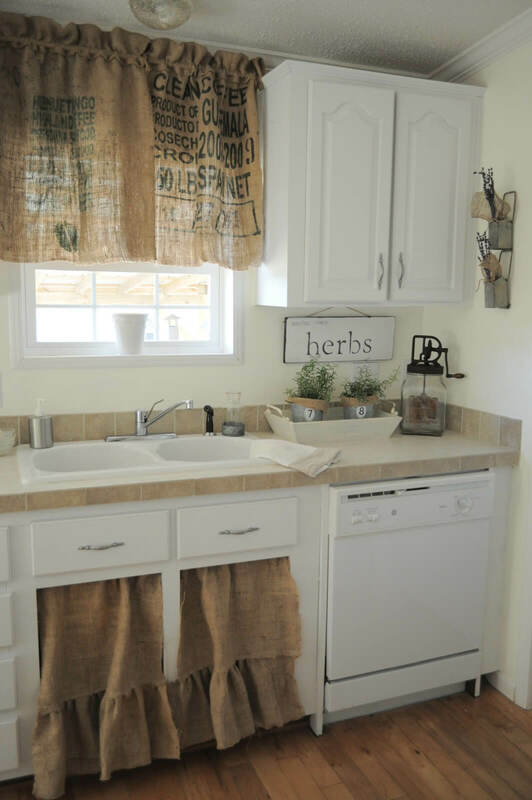 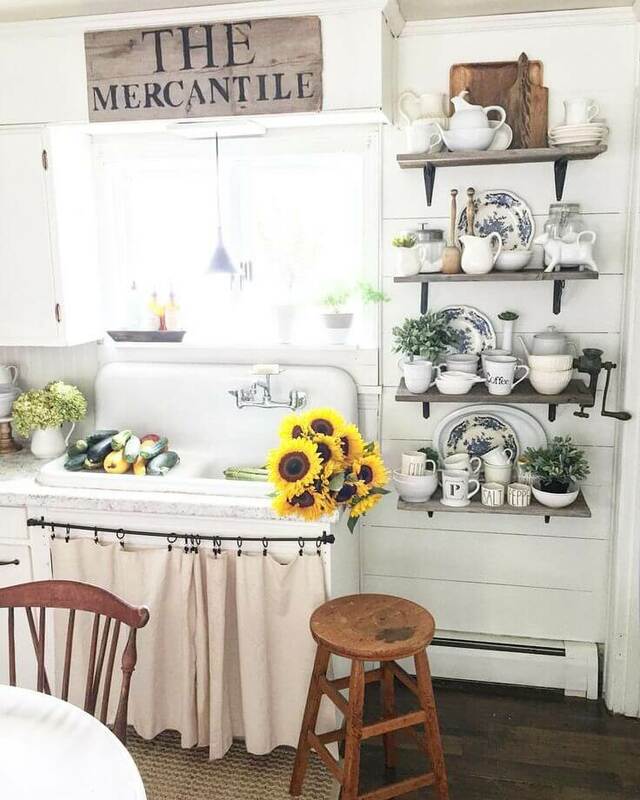 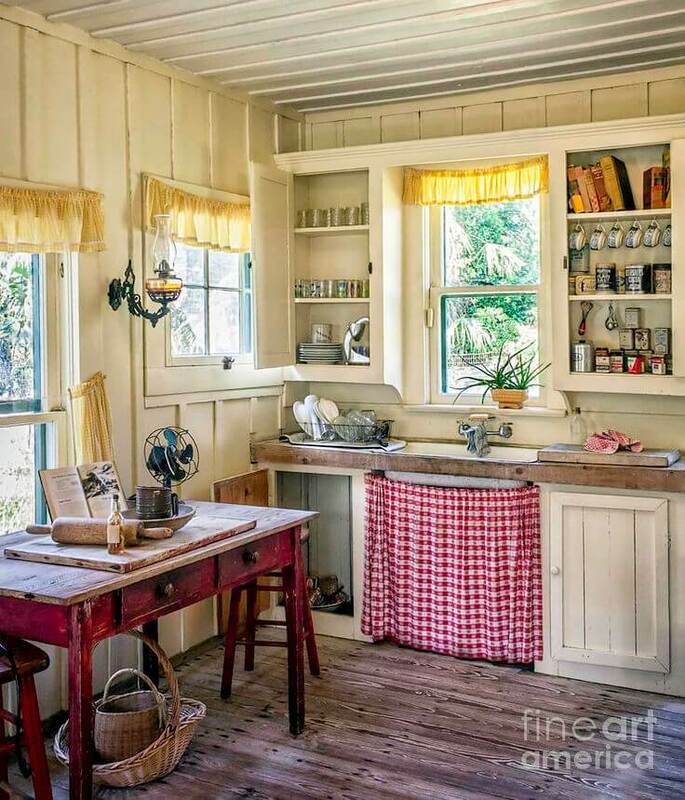 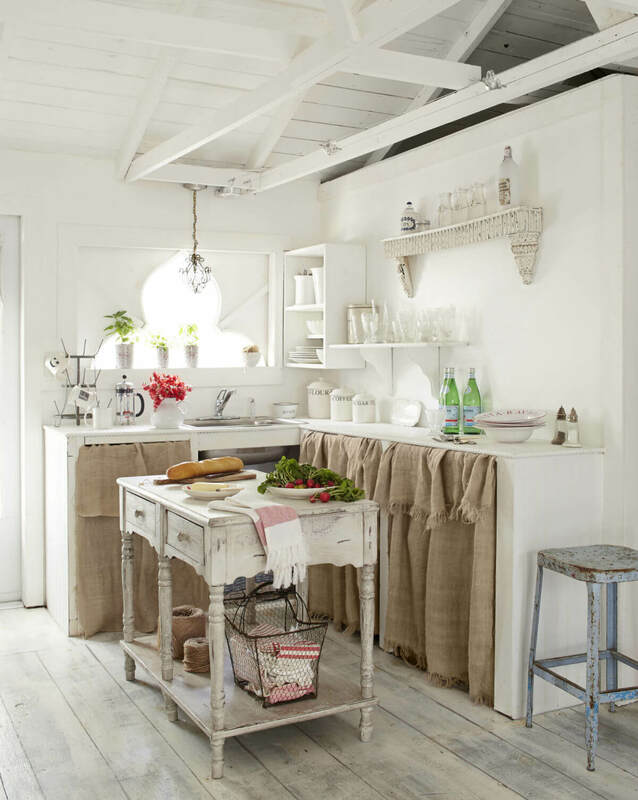 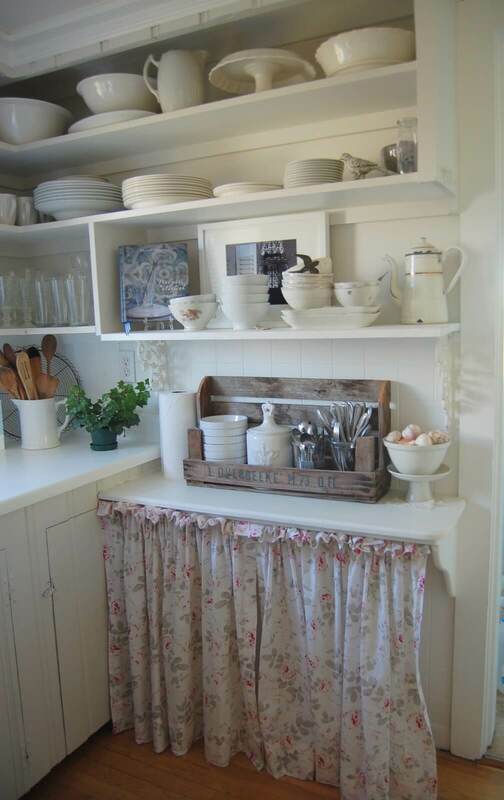 Whether your style is traditional, farmhouse, shabby chic, or modern, you can find inspiration among these kitchen cabinet curtain ideas for your home. 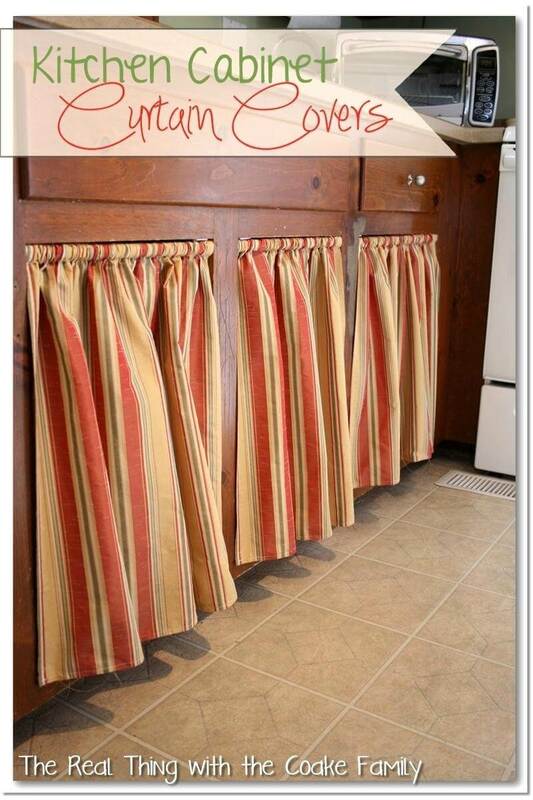 To bring this idea home, just select a fabric, curtain rod and hangers that go with your decor. 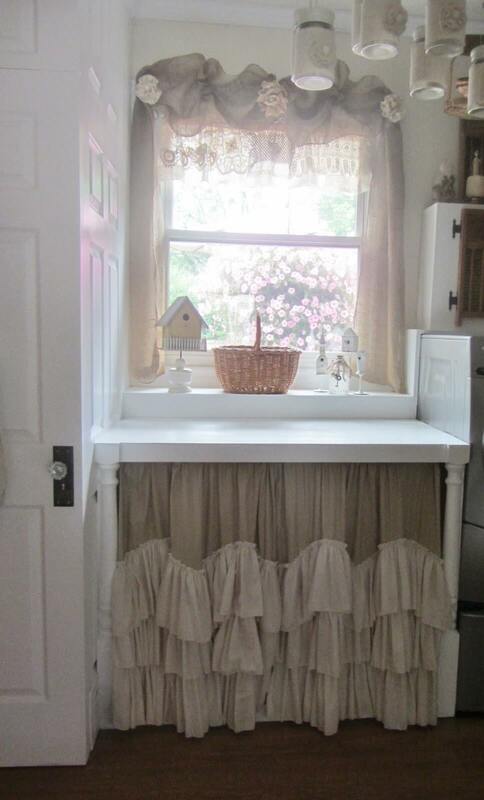 Make sure the fabric is hemmed to the right length and remove any cabinets and hinges where you plan to hang the curtain. 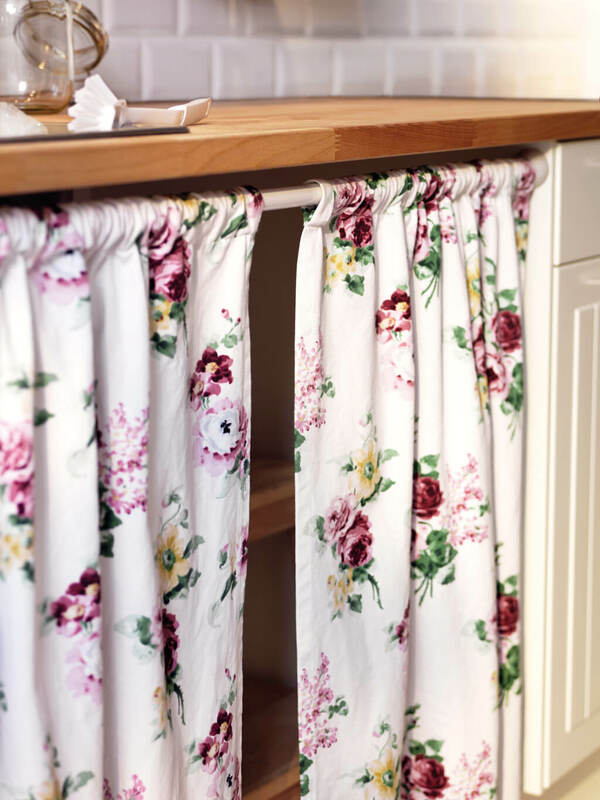 With a trip to the craft store and some simple tools to install your curtain rods, you can get your very own kitchen cabinet curtains in one afternoon!